Fall Into First: ValenTIME Delivery! Showin' YOU some more LOVE! 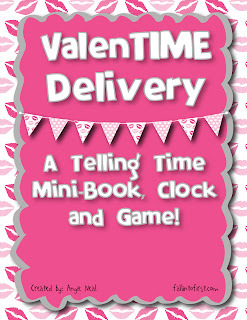 Here is the FREEBIE for today - ValenTIME Delivery! 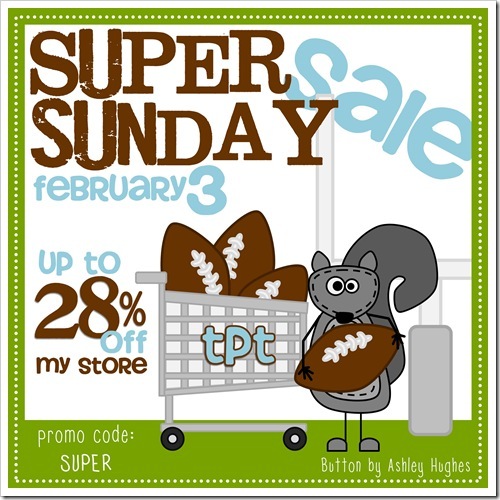 This is only free for TODAY so hurry and stop by my TpT store to download it. 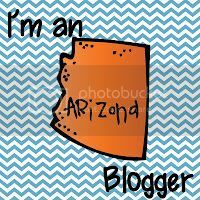 Become a follower of my blog and store so you don't miss out on all the limited-time free stuff I post! 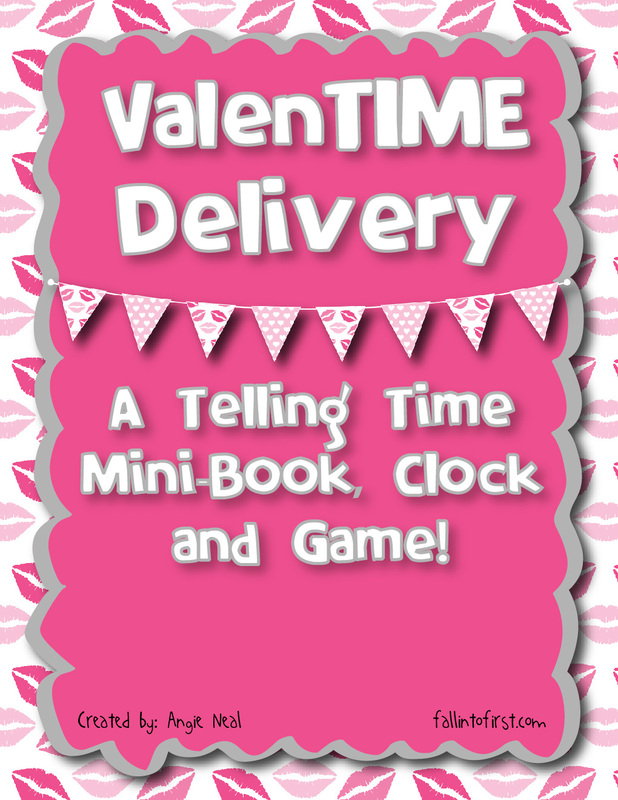 This activity has a six page mini-book where students will read the Valentine rhyme and draw the hands on the clock to match the time, a clock template so students can make their own clock and practice telling time and because I was feeling especially sweet I included a time concentration game! Like I said, HURRY before this freebie expires! I will be back tomorrow with another free item so stay tuned! 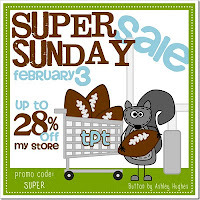 By the way I will be having a sale on Sunday! 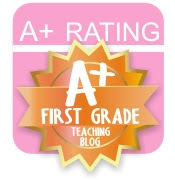 Thanks Ashley Hughes for creating this graphic!